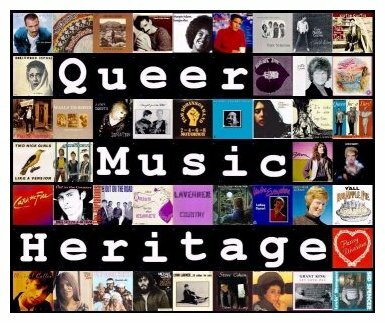 From January 2000 until March 2015 "Queer Music Heritage" was both a radio show and a website, and the goal of both was to preserve and share the music of our culture. Each month's page gives the playlist and additional pages of info, and you can stream or download every show. 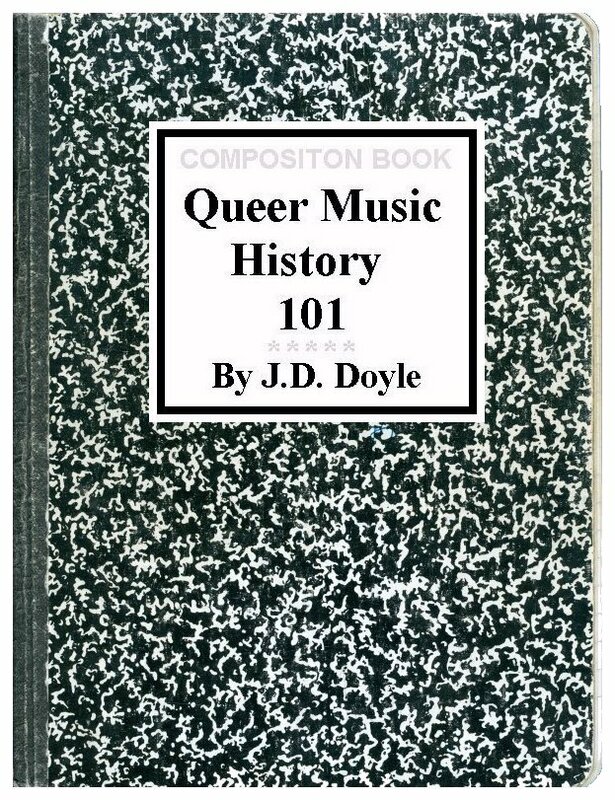 Although the programming has stopped the site will continue as a resource for the history of LGBT music. 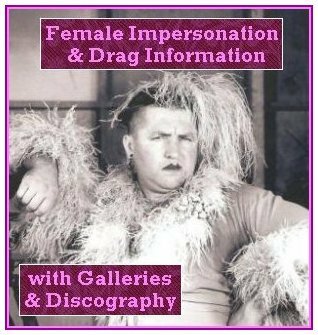 I have on Female Impersonation, mostly vintage, and including a music discography of those singing drag queens. There's a wide variety, including drag scrapbooks, sheet music, club programs, postcards, and memorabilia. at many universities around the country. 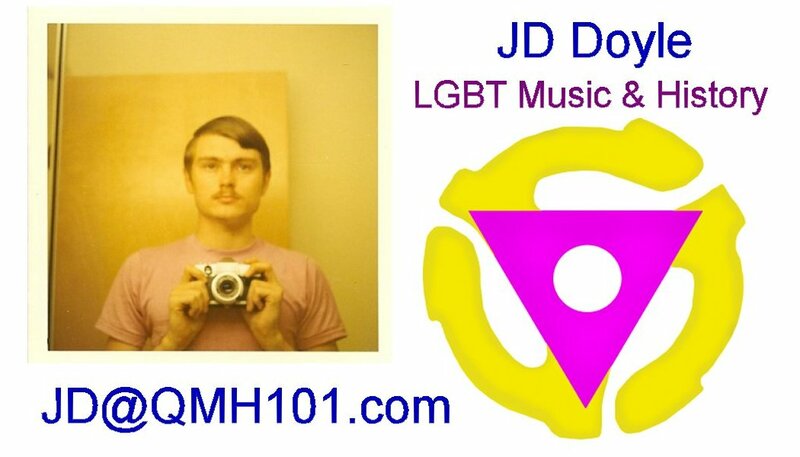 A companion show to QMH, OutRadio focused mainly on new LGBT music. The show ran from January 2010 through March 2015, and is completely archived. Audiofile was a monthly music review segment carried by the radio newsmagazine This Way Out, lasting 14 years, from 1997 through the end of 2010. 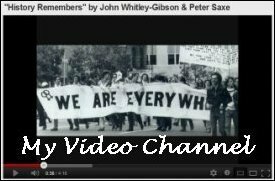 All segments are archived. I have done very few entries but there's still lots of good stuff to be found. couples, book covers, music information, cartoons, etc etc etc. 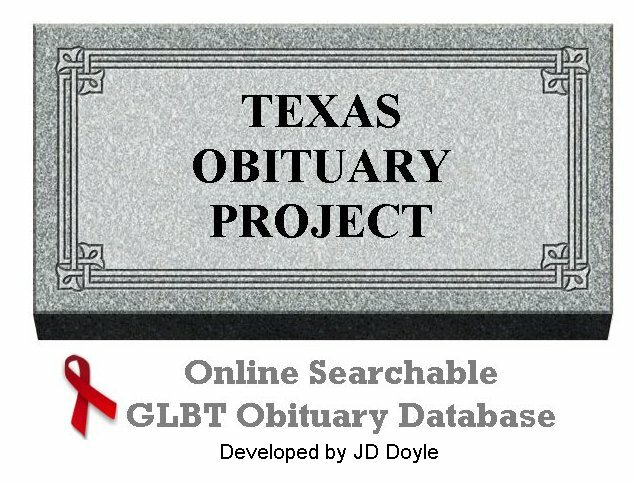 The mission of JD Doyle Archives is to gather, digitize and share LGBT music and Houston/Texas LGBT history. a huge amount of PDF files and graphics, and well, it's an expensive site, requiring a large dedicated server.